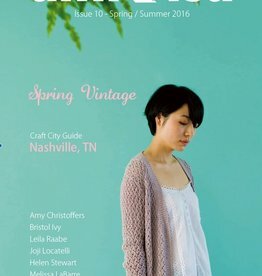 Eight patterns including pullovers, a shawl, and accessories. Download Code: A Ravelry download code of the entire magazine is printed on the back of the cover. 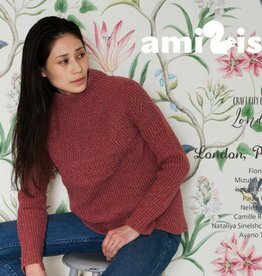 Our magazine, amirisu, entered its 7th year. We have a new large-size format, an increased number of pages, and it's 100% English. 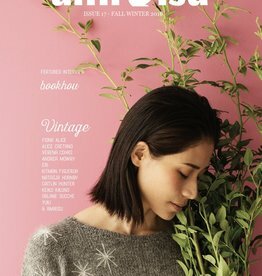 Knitting culture and lifestyle magazine from Tokyo with guest designers from around the world contributing 6-8 patterns total.